Library ..... to find it ... or how to buy it !!!! Welcome to the F.T.T. Library !!! 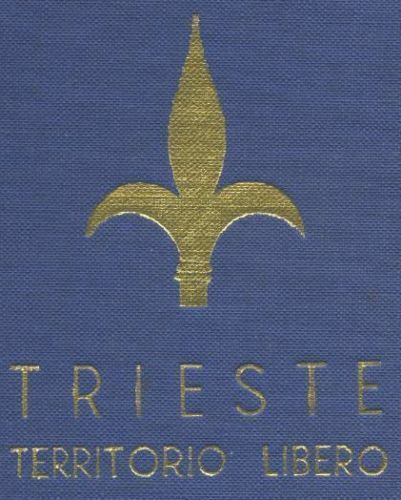 This is the front page of your library regarding the Free Territory of Trieste and related arguments. The contents of the book are responsability of the authors, this is just a list and do not represent the opinion of the author of the website. 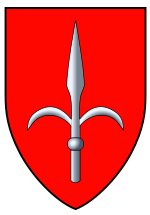 Copyright © FREE TERRITORY OF TRIESTE. All Rights Reserved.